The easy to use TIS Checkbox performs calibration checks on all types of multifunction testers, Loop, Insulation & RCD Testers. The easy to use TIS Checkbox performs calibration checks on all types of multifunction testers, Loop, Insulation & RCD Testers. 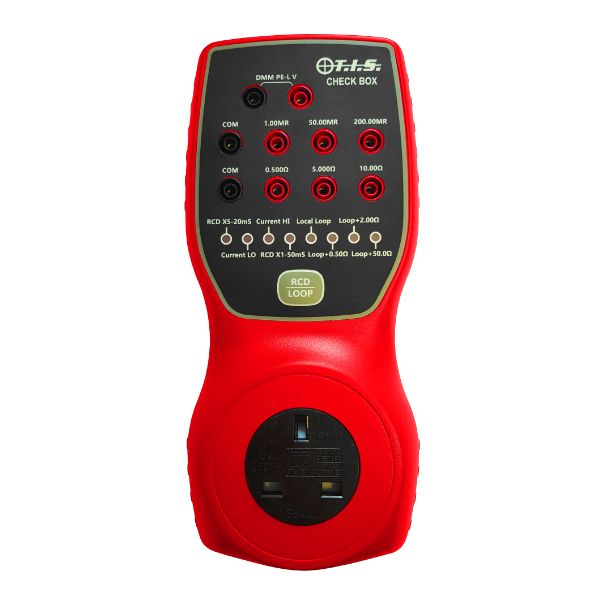 The instrument will allow checks of continuity, insulation resistance and will check loop readings at the socket.